Since 1910 the UIL has grown into the largest inter-school organization of its kind in the world. 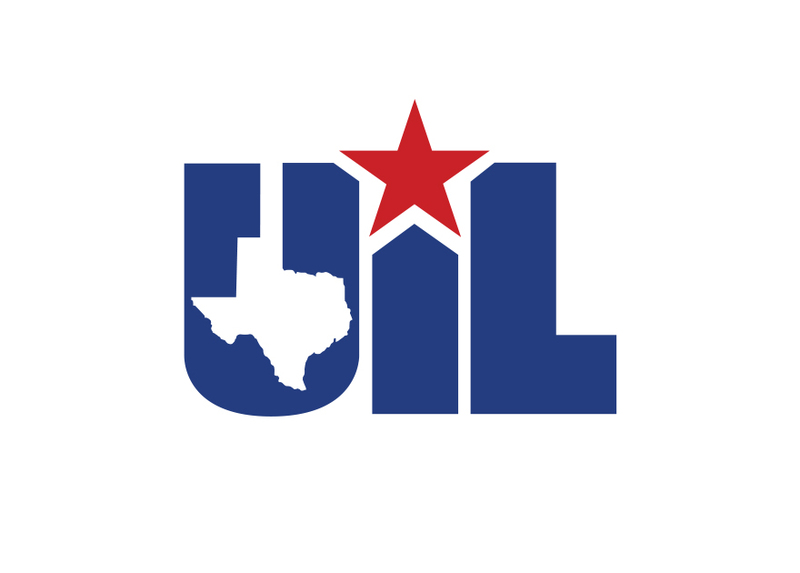 More than 785,000 athletes participate in UIL sports each year. The initials UIL have come to represent quality educational competition administered by school people on an equitable basis.